Herbal Pharmacist | Better Living, Naturally! A.k.a The Herbal Pharmacist shifted from traditional pharmacist to herbal pharmacist because he realized the vital role natural medicine plays in all health outcomes. 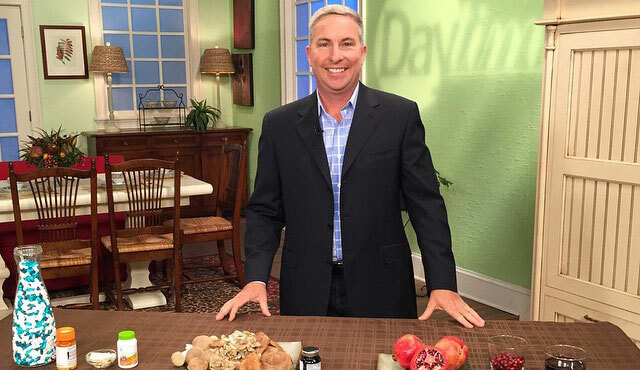 David’s focus is to use all forms of media to educate on the benefits of herbs, vitamins, healthy lifestyle choices and the role they play in health. David is currently a part of the Scientific Advisory Board for Organic & Natural Health Association. His 4-Pillars of Health have helped thousands achieve the health they seek.